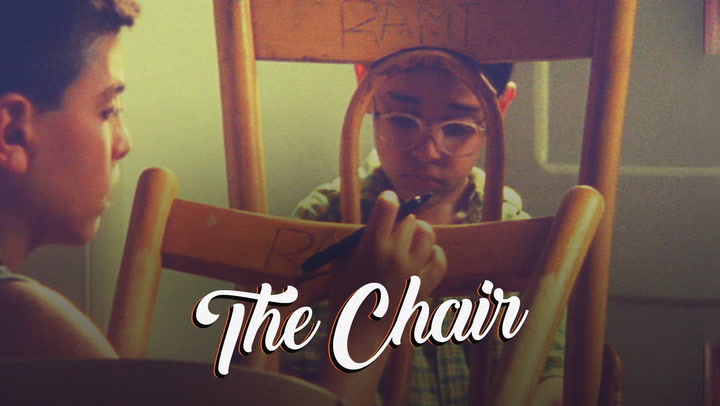 While playing basketball, twelve year old Nader and eight year old Samer rip the chair of their dead brother. Fearing their mothers wrath, they throw it in the bin. Wallowing in a sense of guilt, the two brothers go back out to retreive it, but unfortunately the chair is no longer there.